The heart of The Welder. The tenancies are all designed to support artisan and boutique retailers by providing character spaces and vibrant surroundings. With Welles Street emerging as the most authentic street in the City, these spaces will provide a meaningful and memorable experience to the visitors. Spaces available from 30sqm to 180sqm, all with frontages to either Welles Street or Quill Lane and set amongst the hospitality venues to provide vibrancy and foot traffic. The Soul of The Welder. Hospitality is an experience, not a place. Interesting, quirky and raw. The spaces in The Welder are engaging and authentic. 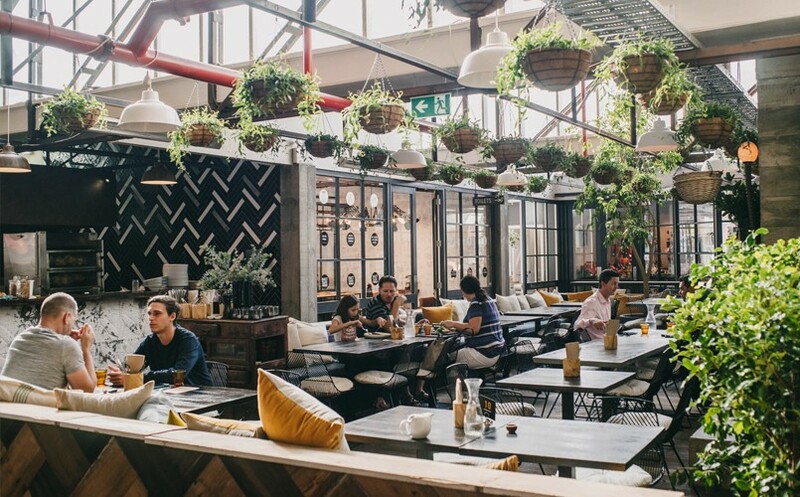 Combine this with operators who have a shared vision for raising the standard of healthy, locally produced food in Christchurch and The Welder will be a vibrant and regular destination where everyone feels welcomed and inspired. 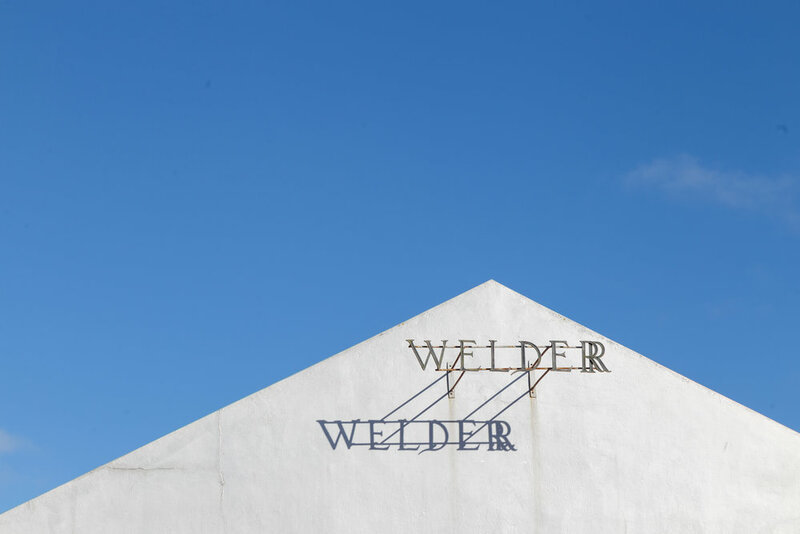 The Welder will showcase the history and character of these stunning, authentic buildings, providing a rare and exceptional fabric in which to build a brand and a fit out around. Spaces from 30sqm to 200sqm and set amongst the retail offerings with entrances off Welles St and Quill Lane. The mind of the Welder. "The answers you seek never come when the mind is busy, they come when the mind is still. When silence speaks loudest." The Welder has for many many years known who it is and its place in the City. Today, amongst the frantic rebuild, we often don't take time to reflect on what we've accomplished as a city and as individuals. Reflection is important to personal growth and to a City rebuilding itself. The Welder will have areas for businesses that provide places to improve the health & wellbeing of our citizens and of our visitors.